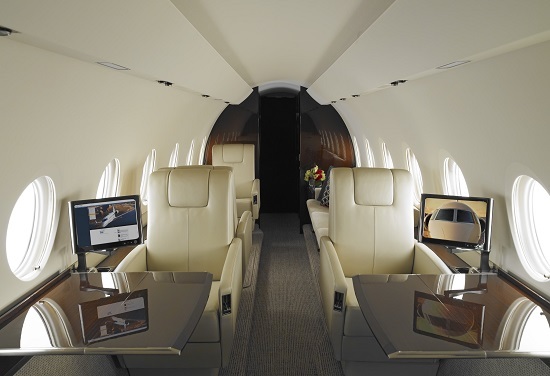 The G280 is an upgraded version of the G200. The G200 was orginally named "Astra Galaxy". The upgraded aircraft was initially known as the G250 and was rolled-out at IAI in Tel Aviv on October 6 2009. Its first flight was on December 11 2009. The second test aircraft flew in February 2010 and the third in June of that year. Certification and first delievery was from Israel and the FAA was achieved in September 2012. 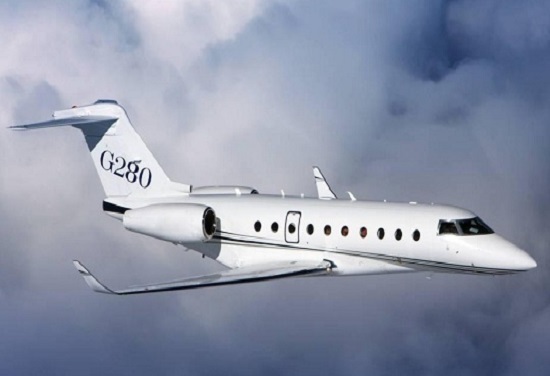 In July 2011, Gulfstream changed the name of the aircraft to G280 to reflect cultural sensitivities regarding the previous 250 name.